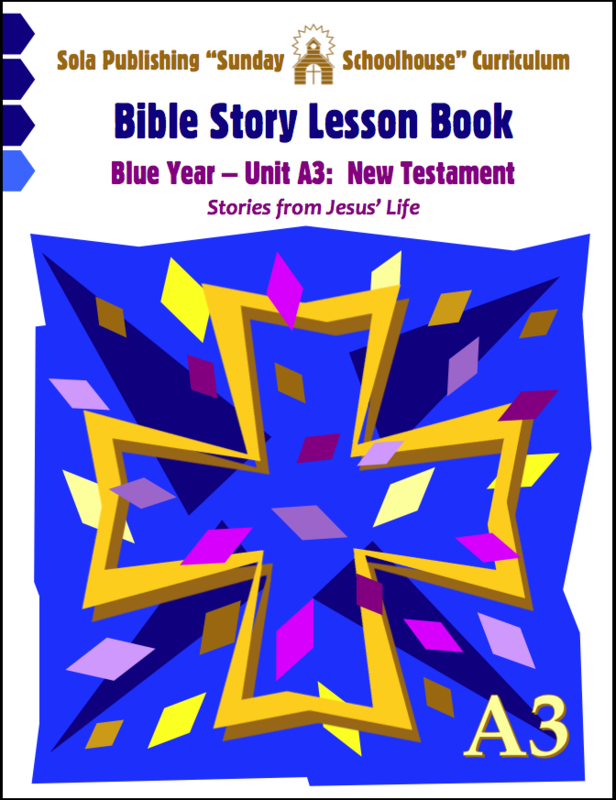 This Blue Unit A1 subtitled "Stories from the Beginning" covers Bible stories from the first half of the Old Testament, from Genesis through Joshua. You can purchase the matching classroom Bible Story Lesson Book HERE. If you would like the Downloadable PDF version of the Lesson Book click HERE.